Their critically acclaimed debut EP “12 396km” was released in November 2014 and just over 4 years later, fans will be excited to get their hands on the full-length debut album “Until The Last Prayer”- due for release on 31 January through Gallo Record Company. The much-anticipated debut album is made up of 10 powerful tracks, and “New Horison” is the first single released to radio. “’New Horison’” is about the proverbial break of day. The dark night of the soul is over. It’s the start of something fresh. A new path. Leaving the selfish and destructive ways behind. It’s also about returning to family and home. Remembering and returning to those who love you,” comments frontman Frans Borman. Formed in Johannesburg in 2014 by frontman Frans Borman and guitarist, Pepi Dimevski, Gunshot Blue was forged on the road, playing almost every bar, restaurant, hotel, museum, backpackers, lounge, fund raiser, birthday party, park, holiday resort, barber shop, biker rally, music festival and even a prison. 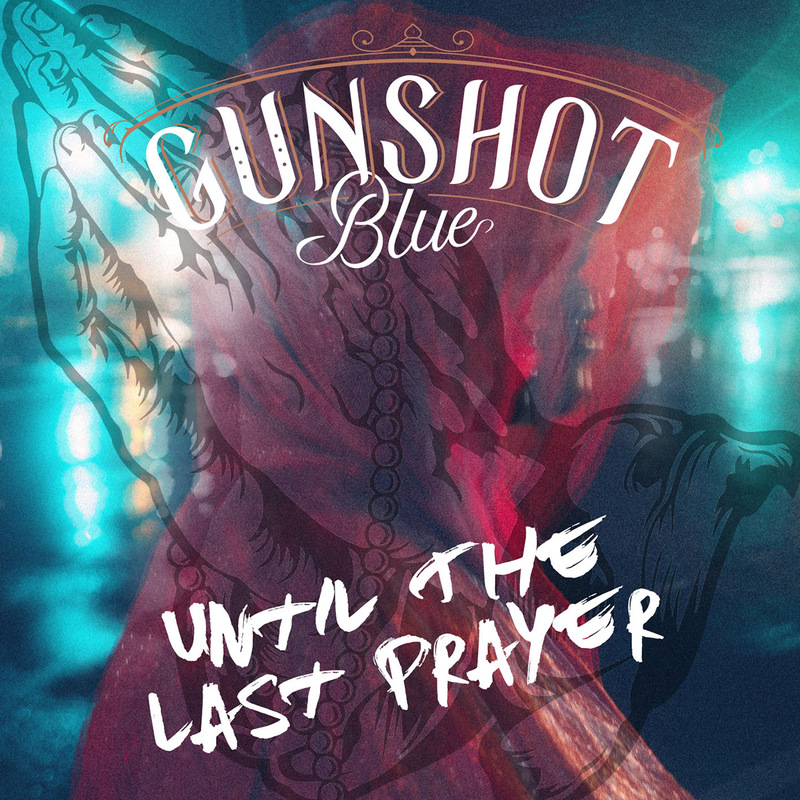 Gunshot Blue’s sound is the culmination of thousands of hours of dedication to craft, a fermentation of many different, yet strangely, all too familiar stories, distilled, steeped and soaked in folklore and tradition. A mysterious and hypnotic blend of the gentle, psychedelic infused blues that occasionally meets the explosive high energy, electricity of rock and roll head on. Success! Thanks for signing up for Gunshot Blue News!